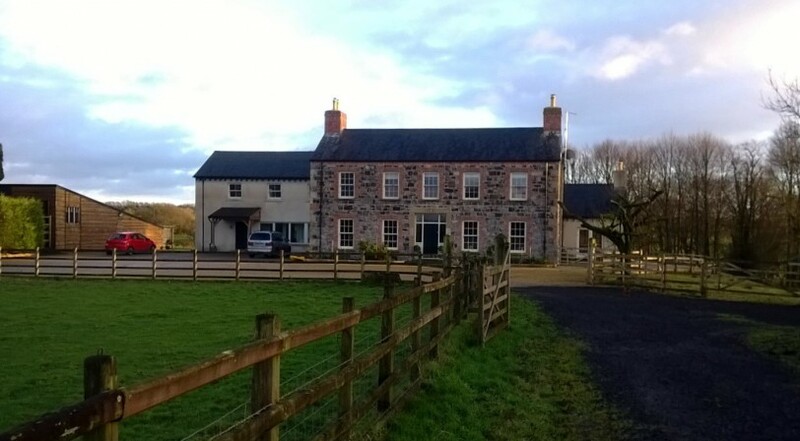 Halliday Clark were approached by award-winning farmers Billy & Liz O’Kane to replace their existing 1960’s bungalow at Crebilly Farm with a new large farmhouse to accommodate their family and farm offices. 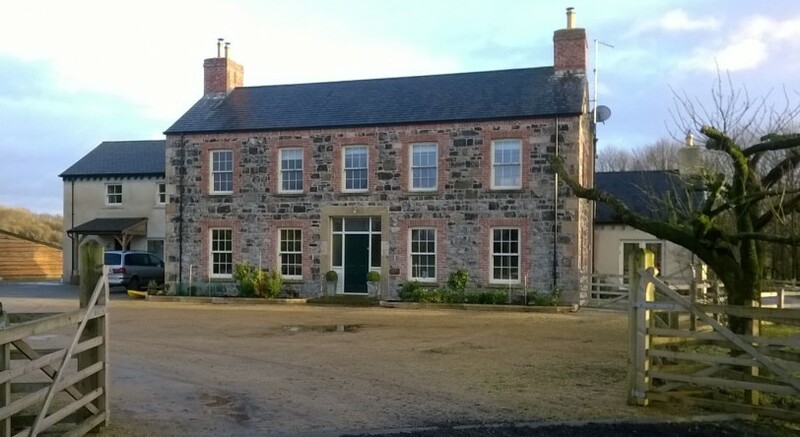 Formerly the site of a large manor house which had been previously demolished with the original stonework having been ploughed into the foundations. 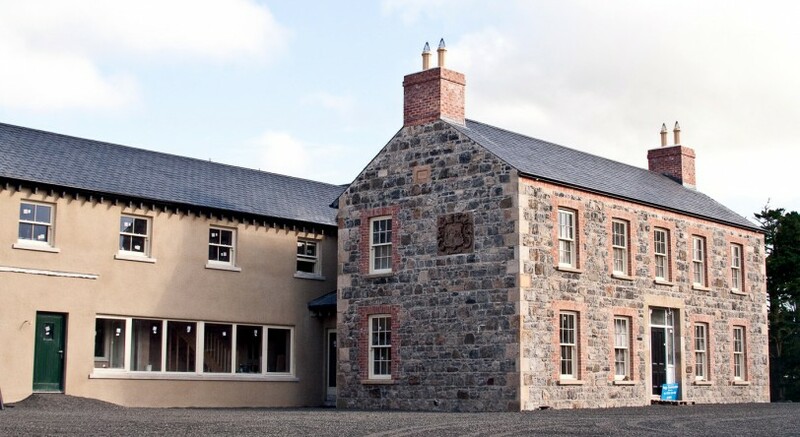 The stonework was carefully excavated and reused to clad the new dwelling, which is to extremely high environmental standards using all natural insulation (blown newspaper to the walls and hemp fleece to the floors and roof). 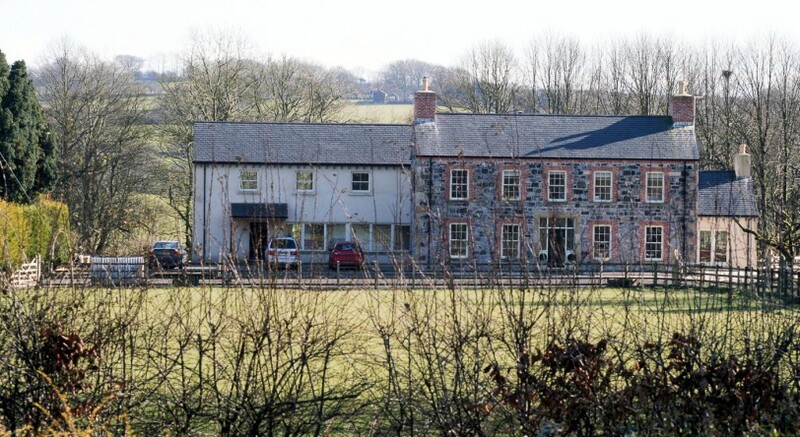 The building is heated by a large log fired boiler in the adjoining farm buildings. The designed was developed in conjunction with EHS Northern Ireland.